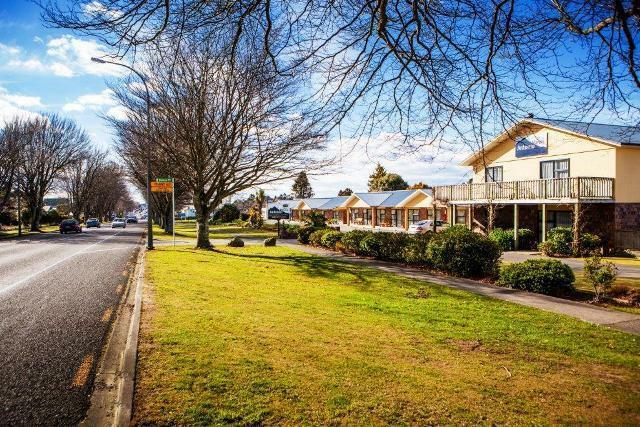 Buyers looking to own their own motel "STOP" and look here the Vendors are serious about selling. A large development is about to commence construction near Stratford which will create a demand for accommodation in Stratford. With bank mortgage rates the lowest for 50 years, now must be the time to buy. 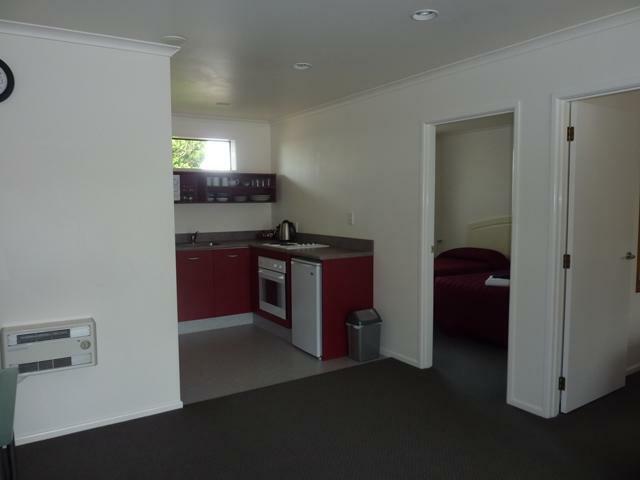 14 Units comprising 8 Studio, 4 One Bedroom, 2 Two Bedroom units 3 Bedroom managers home lock up garage plus vacant land to extend the complex. 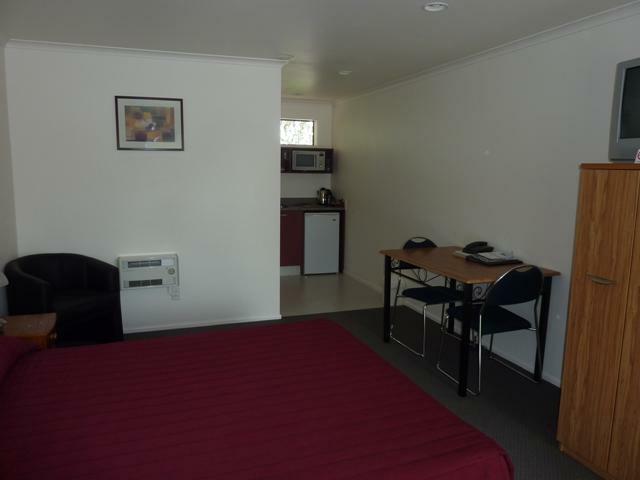 All units ground level this is one of the better motels for sale in Taranaki. 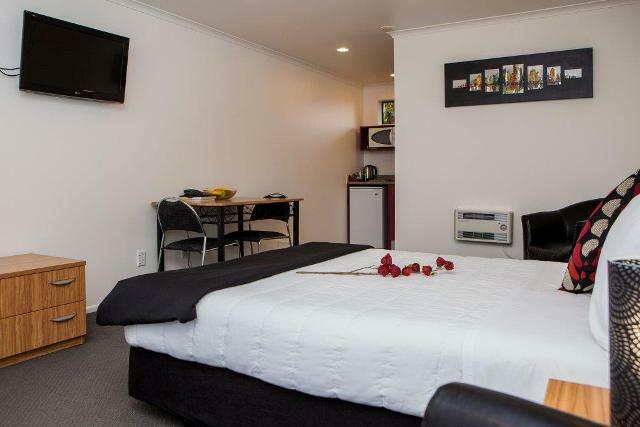 A member of the ASURE Accommodation Group Antonio Mews is one of three motels in Stratford. 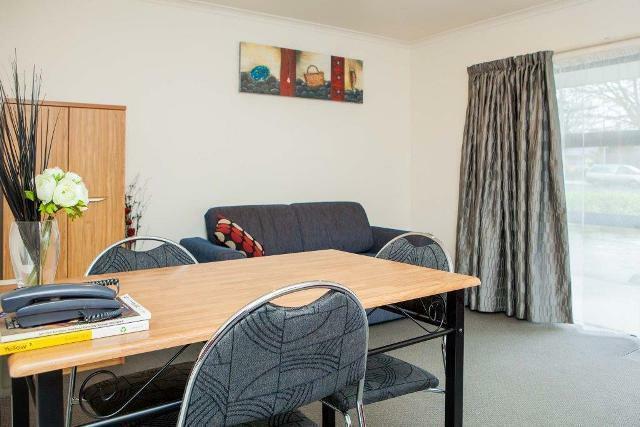 Oil exploration within the district, strong corporate clientele, along with the travelling public creates strong forward bookings. 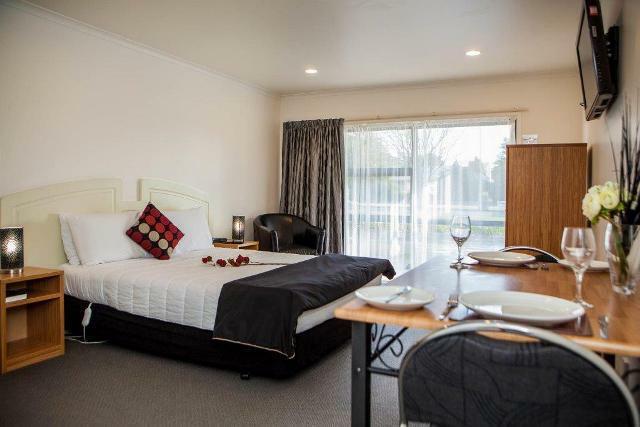 Guests often book for extended periods of accommodation, there is no quiet periods with this motel. 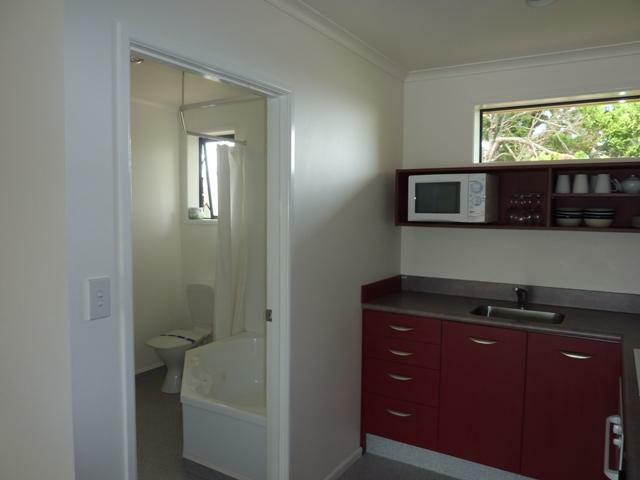 Several units with spa baths + wireless broadband installed. 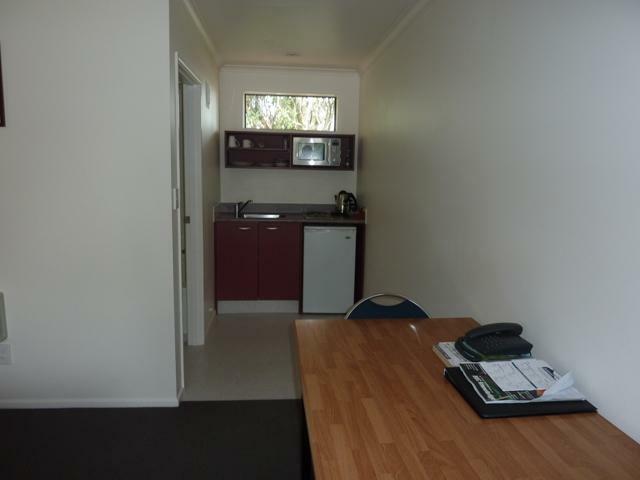 Linen hired and cleaned by a laundry company. 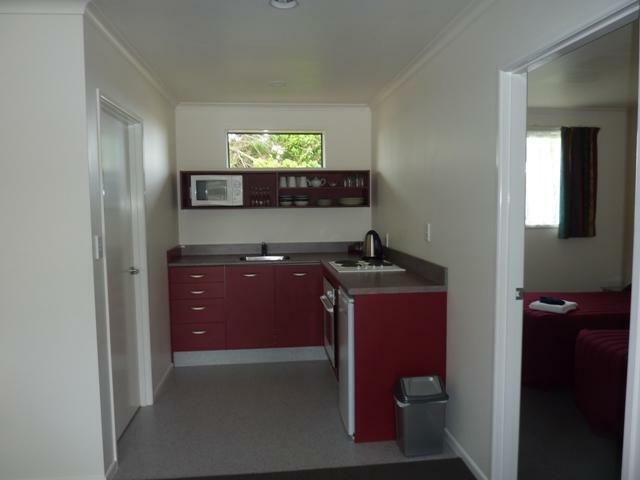 Recently refurbished, constructed from low maintenance materials. 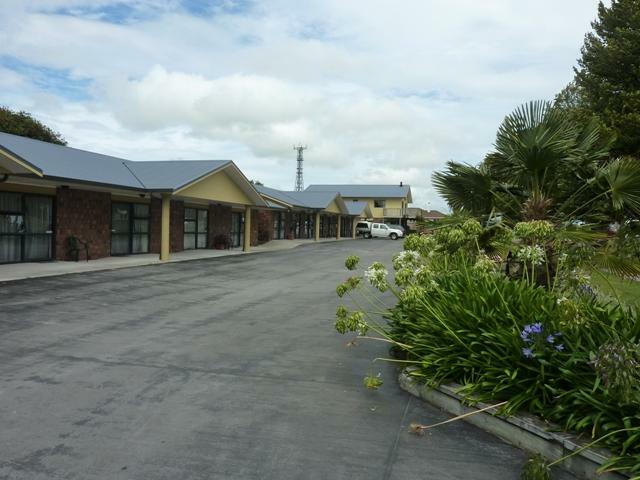 This complex is located on State Highway Three enjoys a high occupancy from the developments within the district the buyer of Antonio Mews can purchase the motel with confidence. 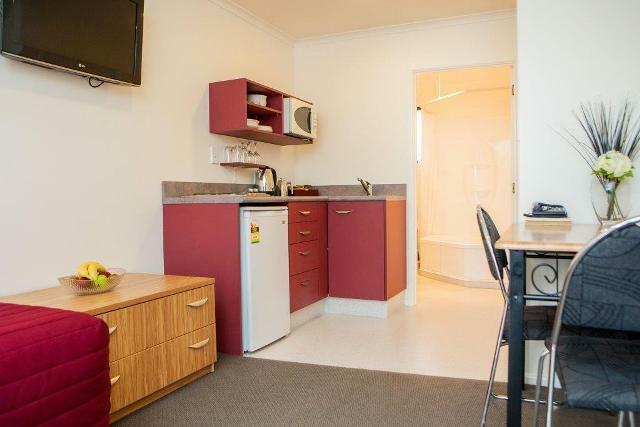 Buyers looking for a motel with a constant income must give this motel serious consideration. 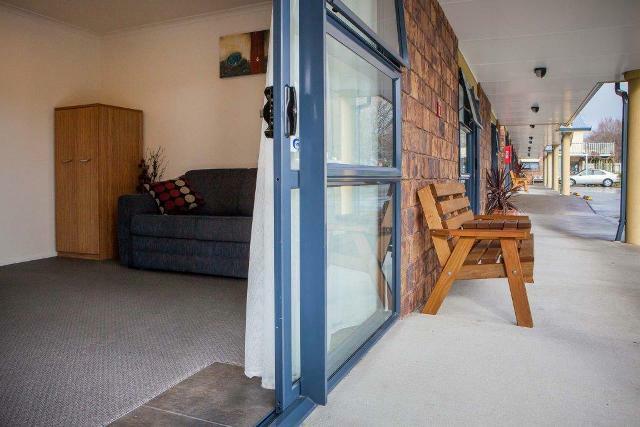 With the economy looking sound, mortgage rates lowest for years, Vendors serious about retiring, the time is right to inspect and purchase this Freehold Going Concern.